Inishowen Tourism continued their journey around the Peninsula over the last weeks engaging our youth in tourism projects. 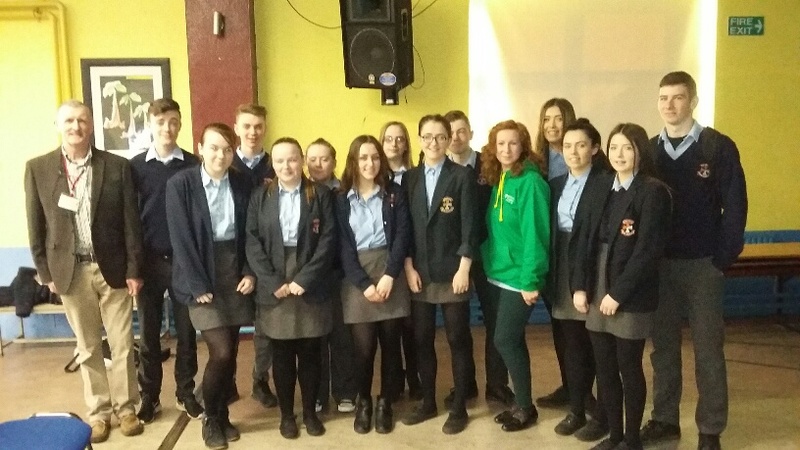 Charlie McCarron has dedicated his community research to a project with the TY students here in Inishowen, arranging speakers from various sectors to create awareness of tourism in Inishowen. He encourages the young innovative mind to creative ideas that connect business in Inishowen with the tourism industry. As our presentations came to a close the TY students are planning to present their ideas and we look forward to “what to see and do” in Inishowen from their perspective. The first presentation in Crana College is Friday 22nd in the run up the final round of presentations to be held in LYIT. Students have contacted Inishowen Tourism with their ideas to discuss and get feedback, and as the Development Officer here it was a pleasure to see their progress in terms of their entrepreneurial ideas in tourism service provision or product to sell. It is important that Inishowen Tourism is more than just an outlet for the visitor to gain information; it is about developing what we have in terms of services, products and human resources in order to enhance the visitor experience. The overall aim for Inishowen tourism is to explore new innovative ideas, create awareness of their potential role in the tourism sector for the future and develop the community collaboration in terms of the youth; tomorrow’s tourism business owner. 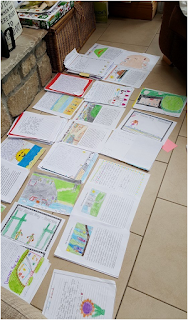 On the same theme Inishowen Tourism received the contributions from the primary schools that took part in providing content for the children’s Wild Atlantic Way workbook. 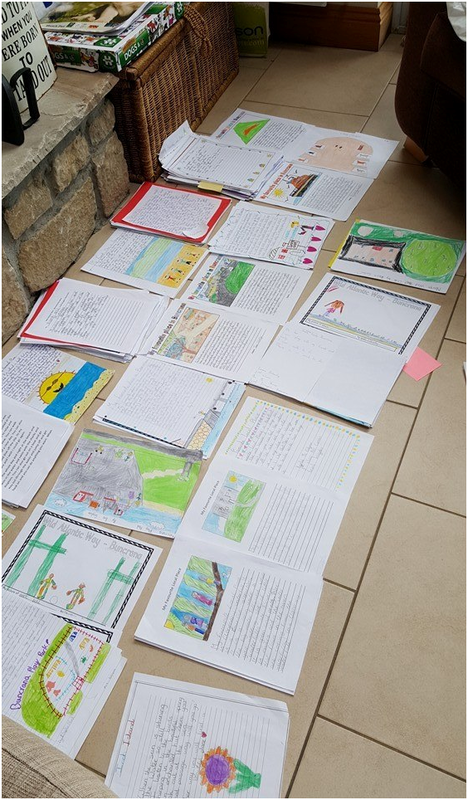 Evelyn McGill of Crafty Kids based in Letterkenny was impressed with the various work collected from the Buncrana tourist office and it was great to have an opportunity to read and see some of this for ourselves beforehand. A date for the launch is to be forwarded to us to share with the pupils, schools and local community. An Invite to Paul Clements Wild Atlantic Way Book Launch was appreciated for the 15th of March; this was attended with eager response as Paul had spent many hours research for the first chapter around the Peninsula. He was hosted on Highland Radio’s Sean Doherty Show on Thursday 28th of April to discuss the book in more detail. He described the journey beginning at Malin head and recaps on the conversations with the local inhabitants and business providers he met along the way. Engaging in events from time to time with members of Inishowen Tourism, Paul was enthusiastic to follow up on previous visits and for the first time provided substantial material on the Peninsula for travel guide books like the Fodor’s Guide widely distributed in the US for visitor information while on holiday in Ireland. As the summer season seems to be approaching rapidly. We look forward to the welcoming new members on board featured in our Visitor Guide 2016 and extra human resources in terms of our marketing and digital activity for the coming season. A meet the team introduction is planned to highlight the plans and progress for the next year.